The pickup truck has evolved from a workhouse sold as a chassis, cowl and engine to a luxury vehicle that rivals the best and most expensive cars on the road. 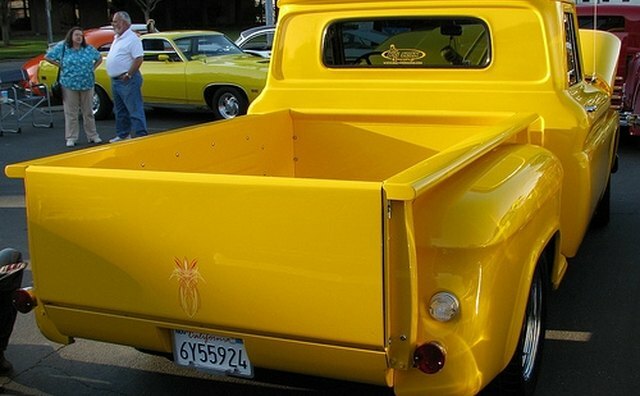 Through much of the pickup's existence, the truck was equipped only with a regular-size cab and six-foot cargo bed. 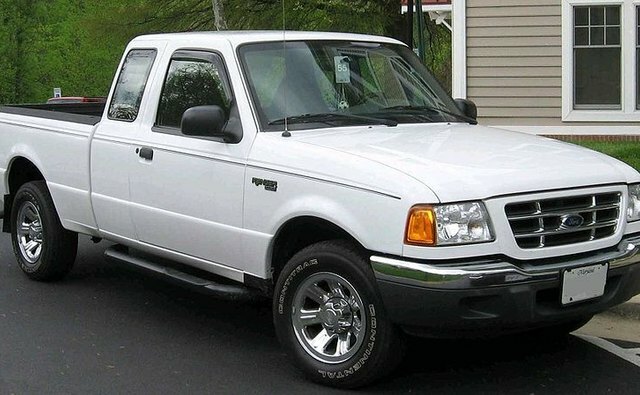 Ford's introduction of the four-door crew cab helped changed the course of the pickup truck forever. Mass-produced pickup trucks began appearing in 1917 with the introduction of the Ford Model TT chassis. It wasn't until the early postwar period that Detroit automakers began to take comfort, body style and safety more seriously. 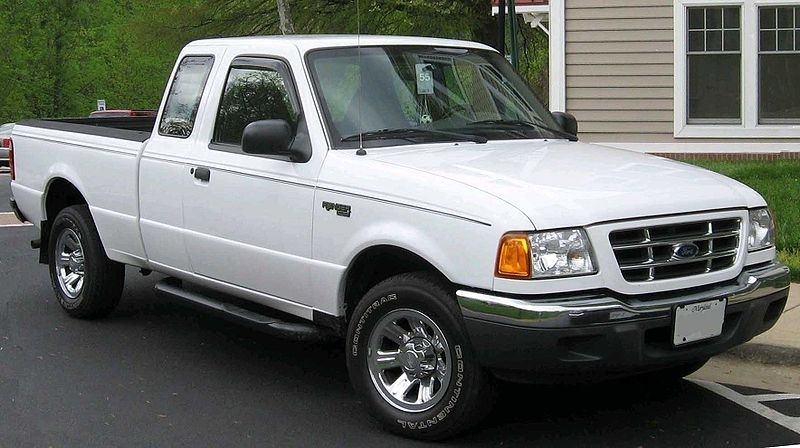 As a consequence, a wider variety of pickups began to appear. Four-door crew cabs date to the mid-1950s. 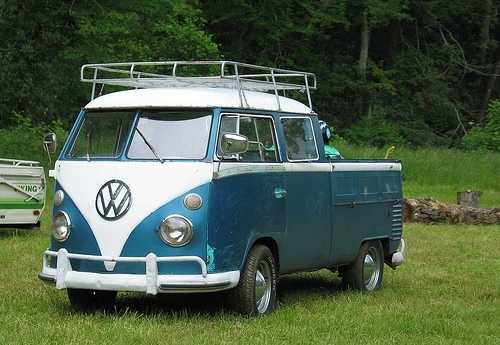 Volkswagen in the 1960s offered cab-forward single cab or dual cab pickups. The extended two-door cab of the 1970s featured extra space behind the bend seat for storage or for jump seats. The extended cab has evolved into today's four-door luxury crew cabs that can accommodate up to six people. Chevrolet popularized the Fleetside body style with its C/K Series that was launched in 1960. The Fleetside had the bed stretched over the rear wheels with flat side panels. The Fleetside soon became the standard body style for trucks. 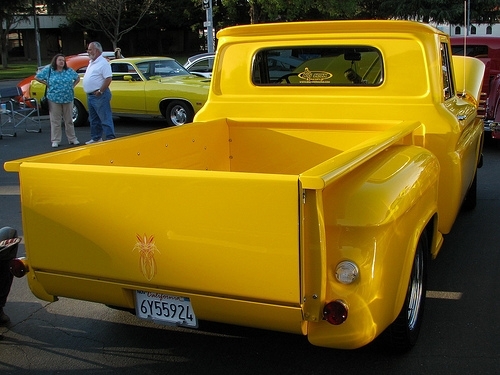 Traditional stepside trucks remained with the bed located inside the wheels with protruding rear fenders. Today's compact pickups are the Ford Ranger, Dodge Dakota, Chevrolet Canyon, Toyota Tacoma and Nissan Frontier among others. These trucks are essentially junior versions of the full-size pickups. 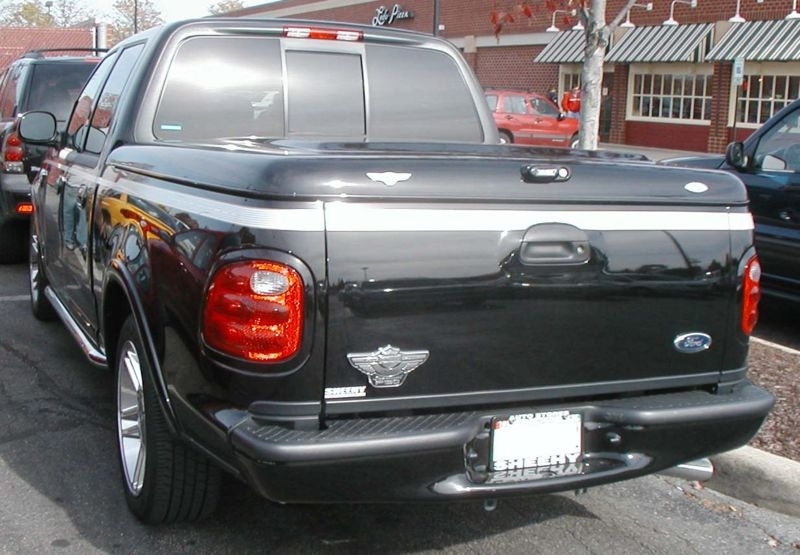 The compact pickup's wheelbase averages about 111 inches and measures around 190 inches in length. The compact has lost ground in sales in recent years because gas mileage is not significantly better than the full-size versions. 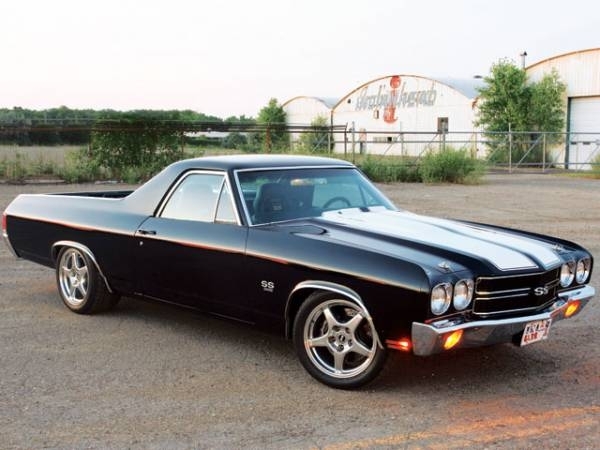 The popularity of the passenger car-based coupe utility pickup has ebbed and flowed over the decades with the 1957-1979 Ford Ranchero and 1959-1960 and 1964-1987 Chevrolet El Camino being top sellers. Unlike traditional pickups that are placed on a truck platform, the coupe utility is placed on passenger car platform. It has all the comforts of a car but has the bed and towing capacity of a truck. 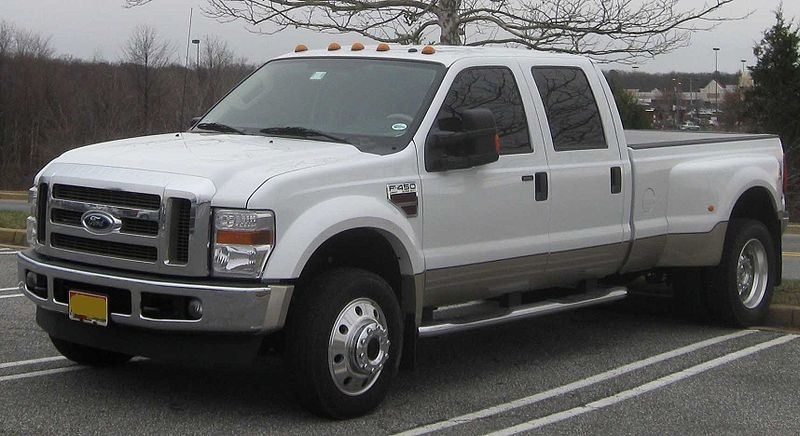 The growing popularity of the sport utility vehicle prompted demands from the public for a pickup truck that offered all the workhorse ability of a truck, but the comforts of an ultra-luxury car. In 2001, Ford launched the luxury Lincoln Blackwood. But the Blackwood proved too luxurious and not practical for pickup duty and ceased production a year later. 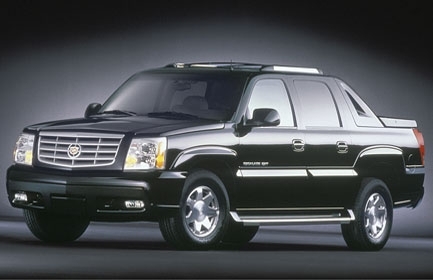 Its competitor, the Cadillac Escalade EXT, introduced in 2002, is a much more versatile pickup with a practical non-luxurious bed. 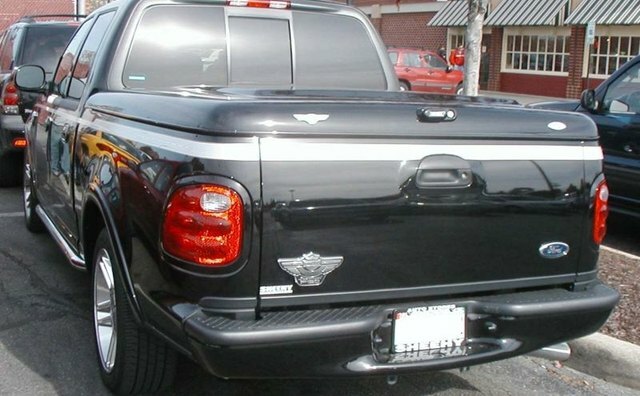 Aftermarket truck customization has prompted automakers to develop their own special edition trucks. The Chevrolet Silverado had featured a Super Sport, or SS, package with stiffer suspension, special exterior badging and a performance engine. 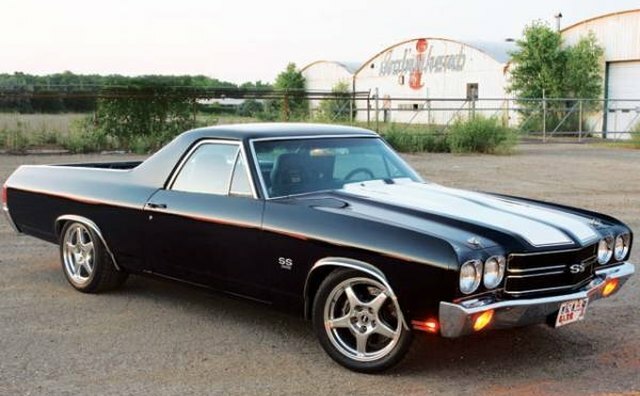 The Silverado SS, however, is not currently offered. 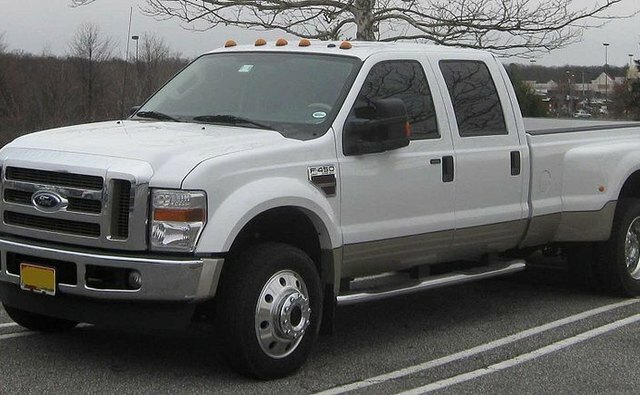 Ford produces its Harley-Davidson edition with the motorcycle company's logo emblazoned on exterior of the truck and a host of other performance features.